If you are confined to bed for a period of time or have limited mobility, then the men’s urinal and bed pans will help you manage your incontinence condition. The men’s urinal is a portable device that will help you manage your incontinence if you are confined to bed or you just need that extra protection during the night. Both urinals and bed pans will help you manage your incontinence. Urinals are plastic devices that are funnel shaped. They are made from durable plastic and will not get damaged if you roll over onto it in bed. Urinals usually have a spout that gives you a better aim and contains any sprays from passing urine. 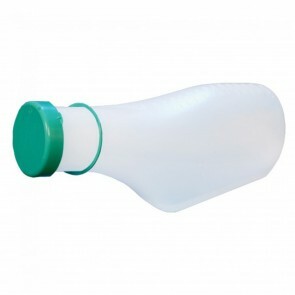 They come in a range of sizes and can hold up to 1-litre, which is just over a pint and a half of fluid. Some designs will have a handle to help you dispose of the contents easily. 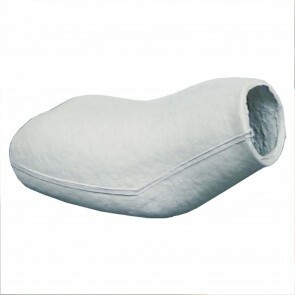 Bed pans range from the grey pulp variety that you see in hospitals and doctors surgeries, to plastic products that have lids in which to conceal the contents. As with all our products, your item will come in discreet packaging.